Kennesaw State University’s economic impact on the region exceeded $1.4 billion in the fiscal year 2016, according to a study released in August. The University System of Georgia commissioned the University of Georgia to conduct the study, which looked at the economic impact of all public universities and colleges in the state. The study used data collected between July 1, 2015, and June 30, 2016. Of KSU’s $1.4 billion impact on the region, only about $862 million was originally spent by the university. The other $546 million was the result of the multiplier impact — dollars that are “re-spent” in a region where money is heavily invested. “It’s so gratifying to know that, as the university works to fulfill its primary mission on behalf of our students, it is also playing such an important role in keep the region moving and growing,” said KSU President Sam Olens. Overall, the USG’s economic impact on the state as a whole was about $16.8 billion. Dr. Jeffrey Humphreys, the author of the study, is the director of the Selig Center for Economic Growth at the UGA’s Terry College of Business. Humphreys said this study is updated annually and has been since the late 1990s. He explained there is one factor that makes this year slightly different for KSU. After adjusting for consolidation and comparing apples to apples, he said KSU grew from an economic impact of about $1.3 billion in 2015. That’s a 7.2 percent increase. One of the most significant factors, he explained, is higher student enrollment. As more students attend KSU, more consumers move to the area to spend money. 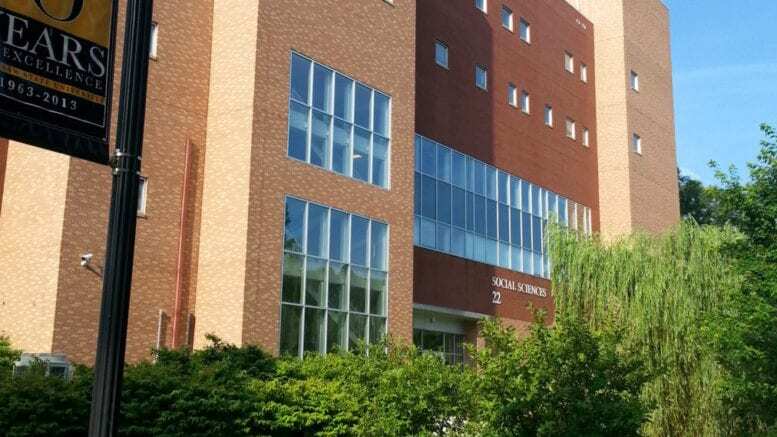 Other components include faculty spending and general operating expenses at the university, but Humphreys insisted that student enrollment will remain a driver in the economic impact next year. 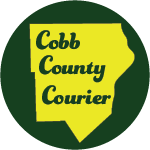 Be the first to comment on "KSU’s growing economic impact in Cobb County"